Attending the Cosmix School of Makeup Artistry is like having the opportunity to attend and learn from several different specialized makeup schools. With a myriad of degree programs to choose from as well as individual classes, students can learn a variety of makeup techniques. Attending classes at Cosmix is like going to a top special effects makeup artist school one day and a fashion makeup academy the next. For students who want a well-rounded educational experience, Cosmix offers the Production Makeup Artistry program. This series of classes has been curated to give students the techniques they will need in order to be successful in a variety of career paths. Students leave the program prepared to work in film and television productions, fashion shoots, bridal makeup, and salons. Cosmix also offers specialized programs for students who know their specific makeup career path. The special FX makeup school at Cosmix prepares students to work on sci-fi and horror films and television shows. Students learn how to design and create creatures using makeup, prosthetics, and other tools. Along with creature design, students at our FX makeup school learn practical makeup techniques, such as how to create realistic blood or wounds, as well as how to age actors. 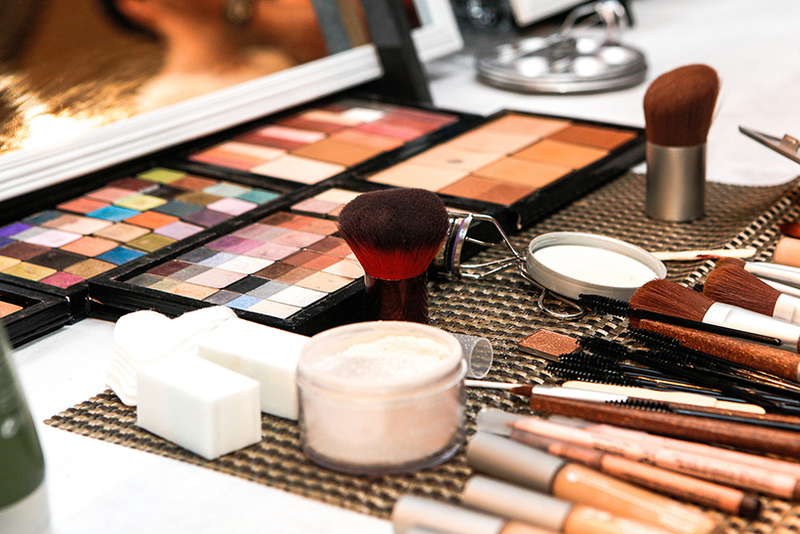 The Fashion Makeup Artistry Program at Cosmix prepares students for a career in fashion makeup. This includes learning how to do makeup for photo shoots and runway shows. The school’s location affords students the opportunity to work on photo shoots and shows taking place in the fashion hot spots of Florida. Students on a makeup career path can take programs in specialized makeup at Cosmix, or they can take individual classes to learn techniques. In either case, they leave the school with a strong grasp of the techniques needed to excel at their chosen craft. I never saw myself taking a make-up course because I was never really good at make-up. Cosmix is interesting though, because their focus isn’t just with beauty itself. This would be such a helpful program for so people with many different types of career interests that involve makeup. This sounds like a great school. This is so cool! I love makeup wish I can have a new career, I would have loved to me a makeup artist. Now is a great profession. The makeup school sounds like a lot of fun! I’m really bad at makeup, so I’d love to take some individual classes in the future and learn more. Cosmix School of Makeup Artistry sounds amazing for those seeking a makeup career. It is awesome they have different programs for students with specific career paths as well as those wanting to try a little of everything. Thanks for sharing. Sounds like a very helpful & useful training program for the ones who is looking at careers related to makeup. My sister is really interested in to beauty care & I think training programs like this will be a big help to her. This looks like such fun. If I hadn’t been such a people pleaser as a teenager, I would have probably pursued this field. I always loved makeup and hair. I’ve been thinking about this recently, actually. I’m obsessed with makeup and would love this!